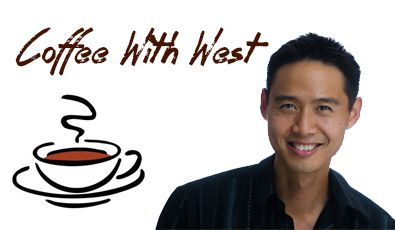 Business Criteria | West Loh on Leverage, Automation and Outsourcing Strategies, 100% Free! Entrepreneurs are usually full of great ideas. Lots of them. And if you’ve even had a mild taste of success, you’ll find more and more opportunities come to your desk every day, each promising good returns. Someone like Donald Trump would get hundreds of people knocking on his (well gate-kept) door to do projects with. My question to you is, do you have a system of identifying what projects you choose and what you don’t choose? I ask this question as it is one that I have been and regularly face when people come to me for joint ventures, and it’s forced me to look at specifically what I want out of business, and life. And at a recent mastermind group, my peers shared their thoughts on not being clear about what you want. Because this is a guaranteed way to get nowhere fast. So I’ve tried to keep it simple, and used the acronym…. (F.A.S.T. )2!